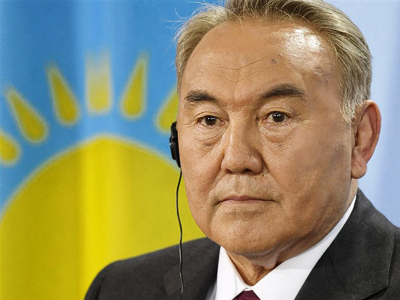 Kazakhstan’s President Nursultan Nazarbayev has refused to sign the amendments to the constitution over extending his term until 2020 in a national referendum and asked the Constitutional Council to examine them. 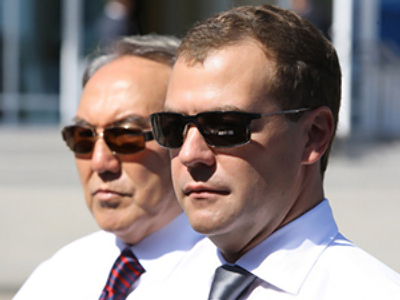 On Monday, the president of Central Asia’s oil-rich country asked to the Constitutional Council to examine the proposed referendum which would let him to stay in power for ten more years skipping the elections. Last week the republic’s parliament unanimously approved the amendments to the constitution to allow the referendum. 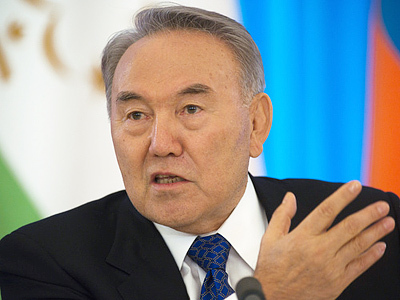 Nursultan Nazarbayev, 70, – who has ruled the former Soviet republic since 1990 – issued a decree rejecting the proposal. "I decline the proposal initiated by the Kazakh parliament under Article 54 Clause 2 Point 3 of the Kazakh Constitution to put on a republican referendum several amendments in the Kazakh Constitution. The decree comes into effect starting from the signing day," the presidential decree reads. The Constitutional Council has a month to examine the bill and make its ruling under the law "On the introduction of amendments and additions to the constitution," reports RIA Novosti. Kazakhstan’s Central Election Commission registered an application to hold a referendum on December 27, 2010. 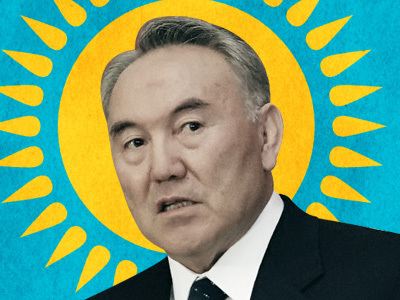 The parliamentary appeal noted that Nazarbayev's extended presidency "is needed for a future stable development of the country, a higher competitiveness in the world, the well-being and prosperity of Kazakhstan," cited Itar-Tass. Under the law, the initiators of a referendum must collect at least 200,000 signatures in support of their idea. According to official reports, over 2 million Kazakh citizens signed up for the move.